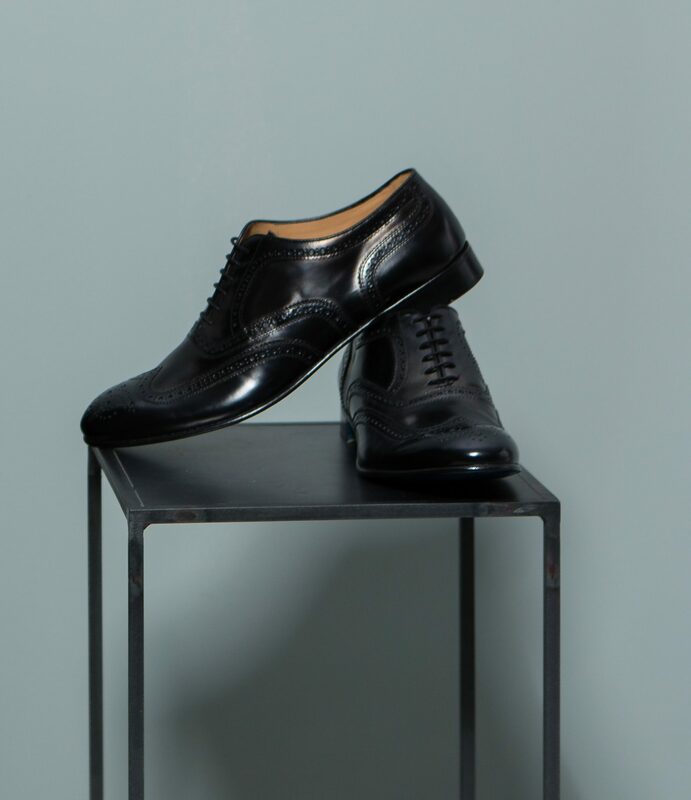 Formerly thought of exclusively for business, leather wingtips have grown into an important fashion shoe. 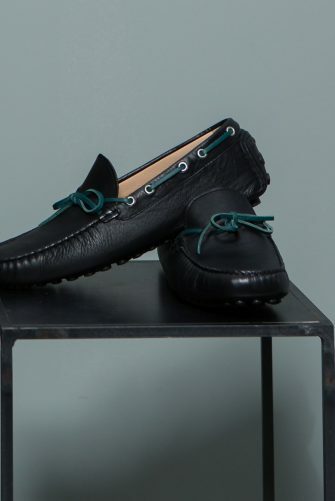 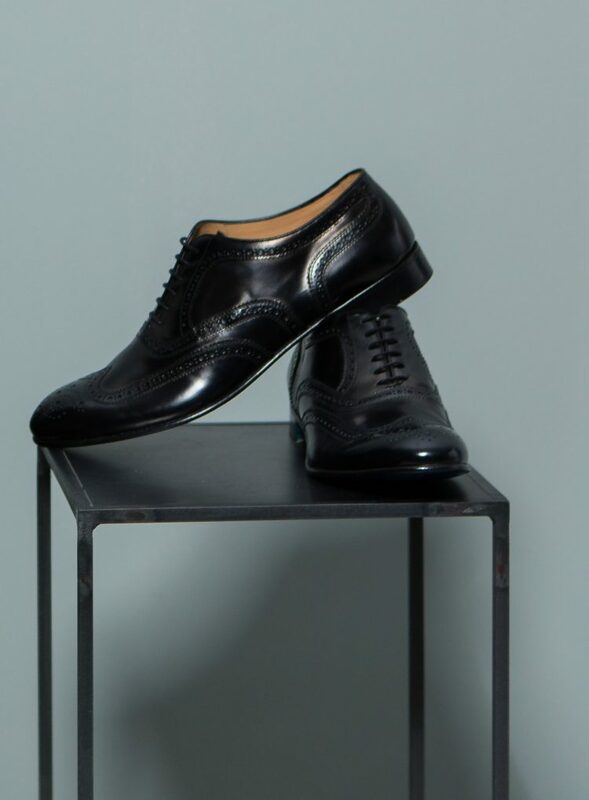 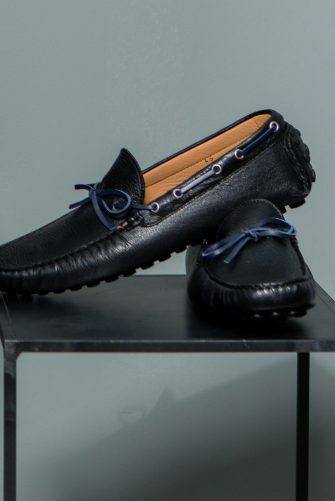 Made in Italy from calf leather, these handcrafted black Stephen F wingtips bring a statement of confidence to any casual look while also maintaining the ability to complete any professional outfit of choice. 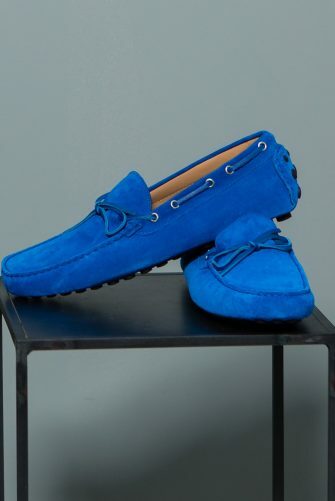 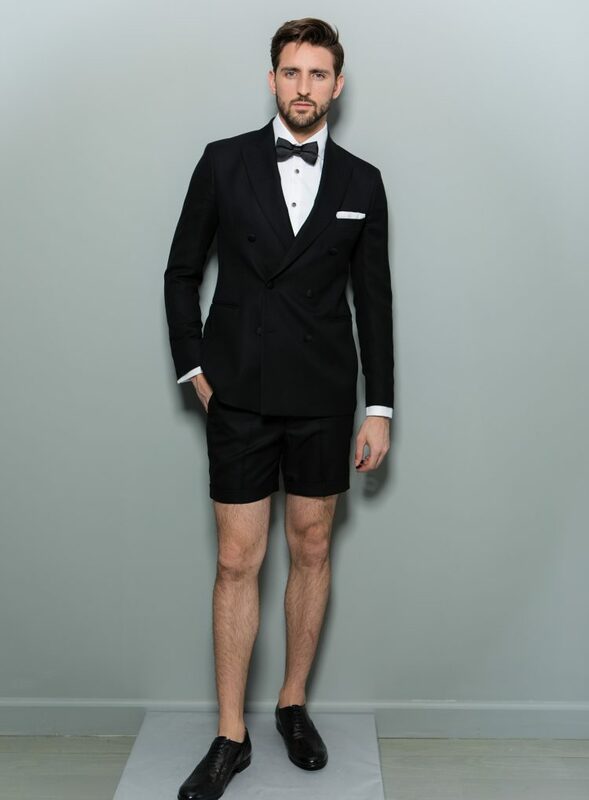 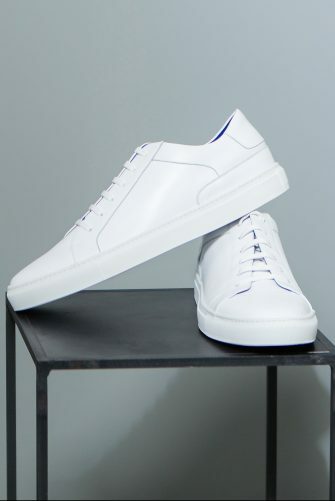 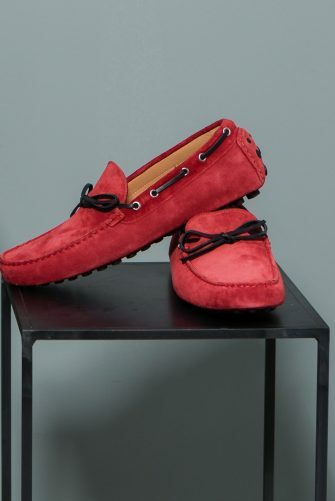 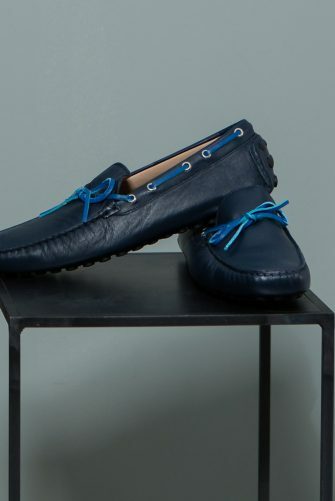 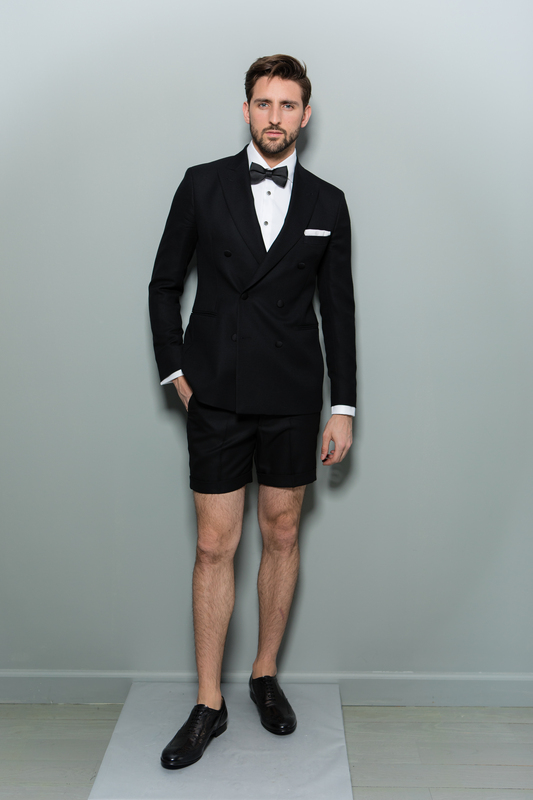 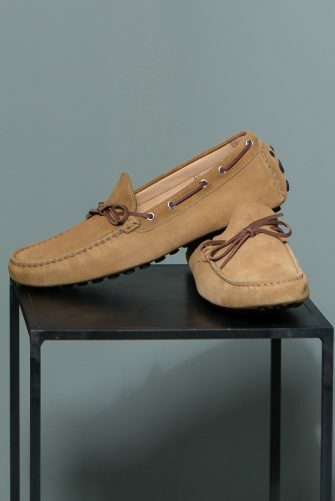 On theme, they can be worn with everything from a suit to a tuxedo to denim to shorts. 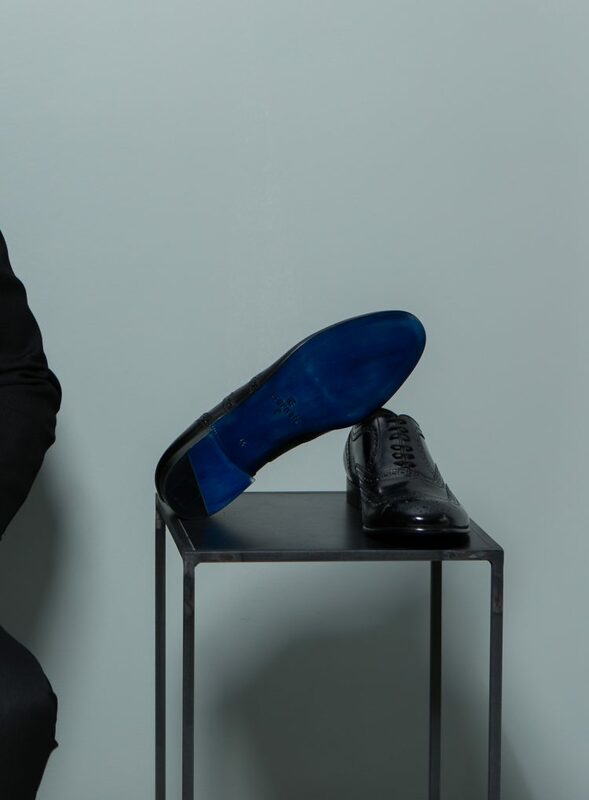 Keep an eye out for the Signature Stephen F hand-painted blue sole.